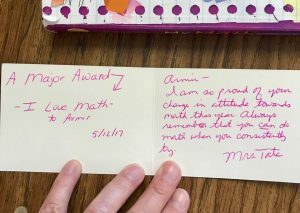 When a 5th grade math teacher gives her students love notes, students feel loved, have a better attitude and do better in class. Isn’t that amazing? I’ve been writing love notes to my math kids. On the right side of the note I share a personal note to them. On the left side I give them “A major award” that I think up. These kids are so excited when it’s their turn to get them! I seriously see some students gazing at their love notes repeatedly. The boy who got his first love note last week is carrying it with him always. He literally hated math at the beginning of the year and did a lot to get out of doing it (Ie: bathroom clinic, mom checking him out, sighing deeply, etc.). After the receiving his love note his attitude changed for the better. See how much of a difference a love note makes. 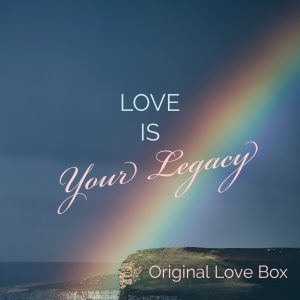 We’re delighted to see the changes that the Original Love Box tradition is making in families, schools, churches and companies. Love is spreading in vast and unimaginable ways. It takes all of us working together and as you can see, we’re making a huge difference! Give the gift of love, one note at a time. 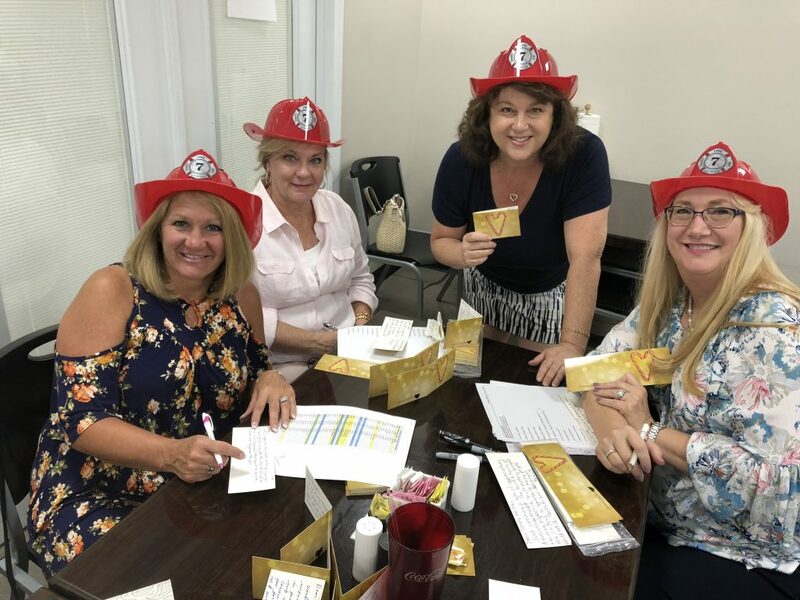 This entry was posted in Love Box Impact and tagged classeoom, family, family love, gift, love note, Teacher on June 8, 2017 by Christine Martinello.